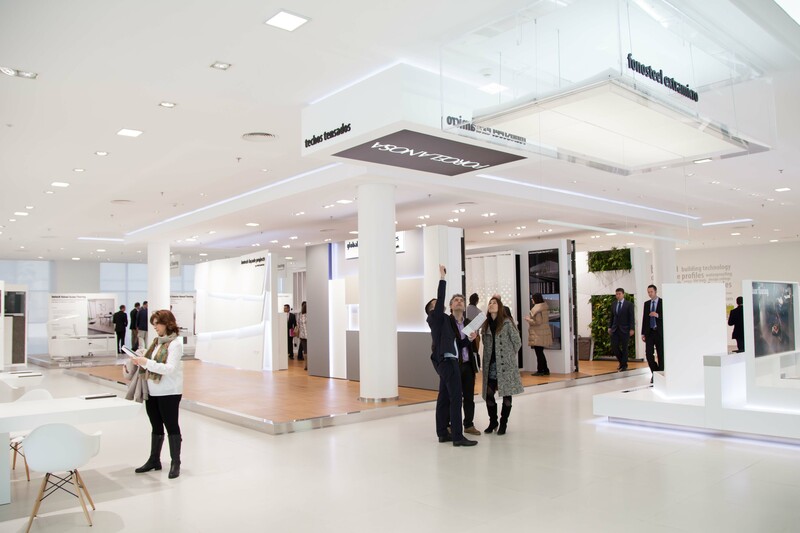 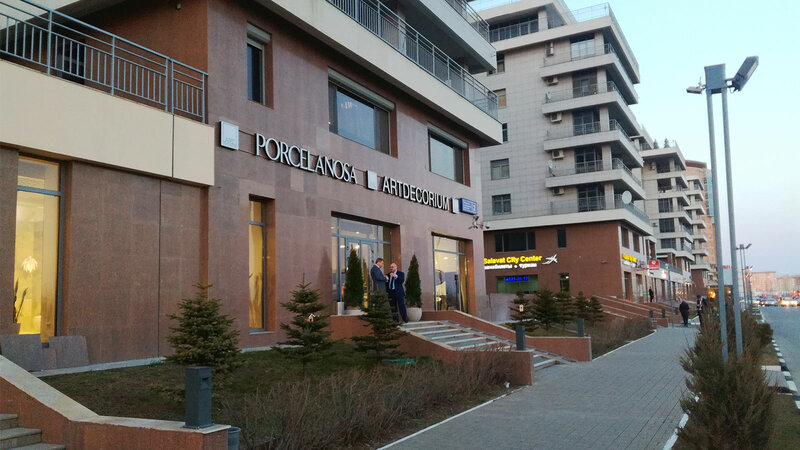 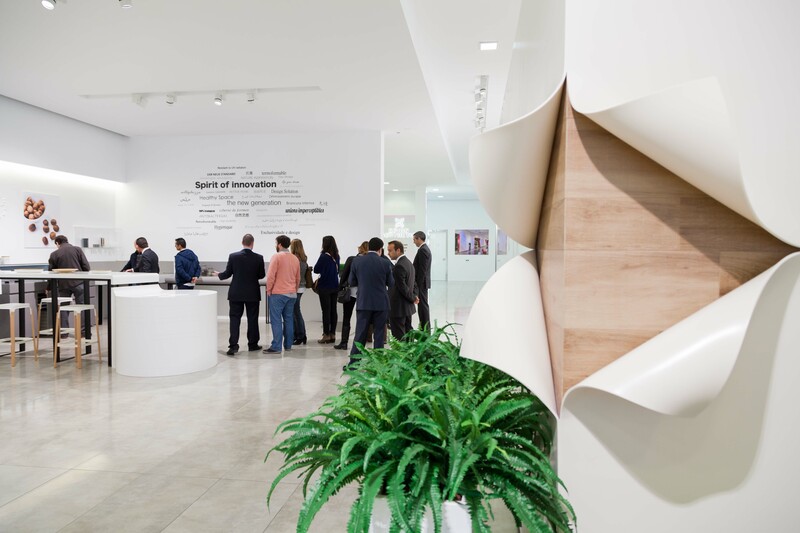 Another year has gone by and the PORCELANOSA Group organisation achieved positive results at the International Exhibition of Global Architecture. 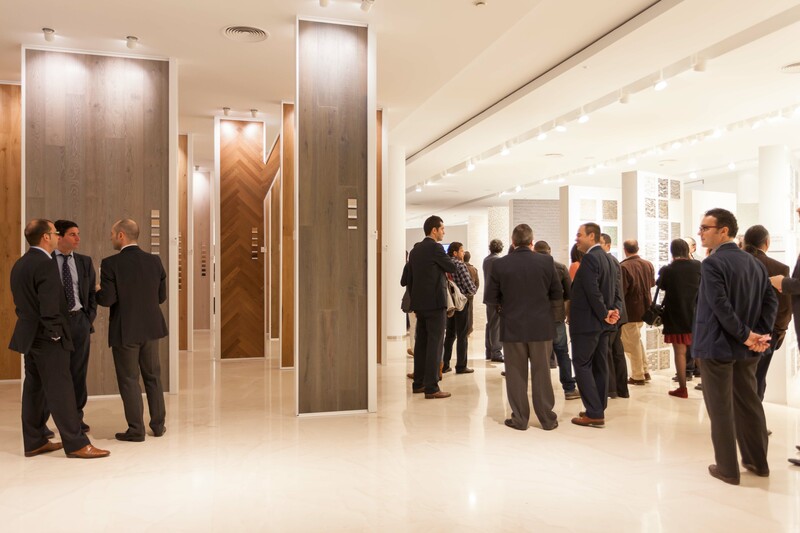 The exhibition’s 21st edition closed with unbeatable figures, having received more than 12.000 visitors from over 40 countries. 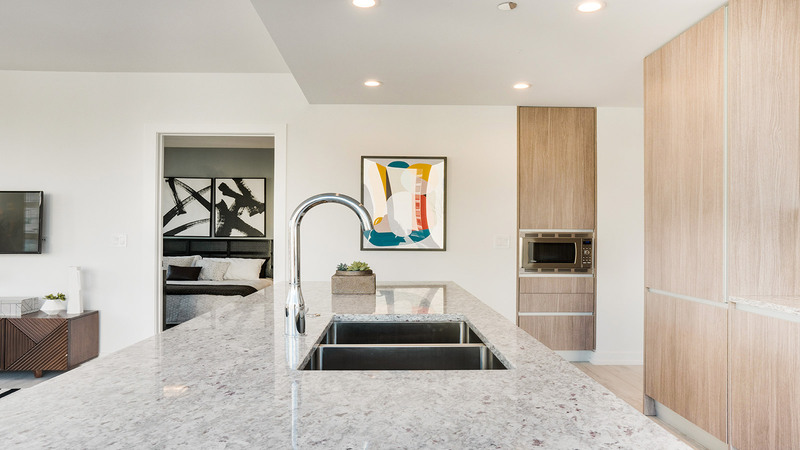 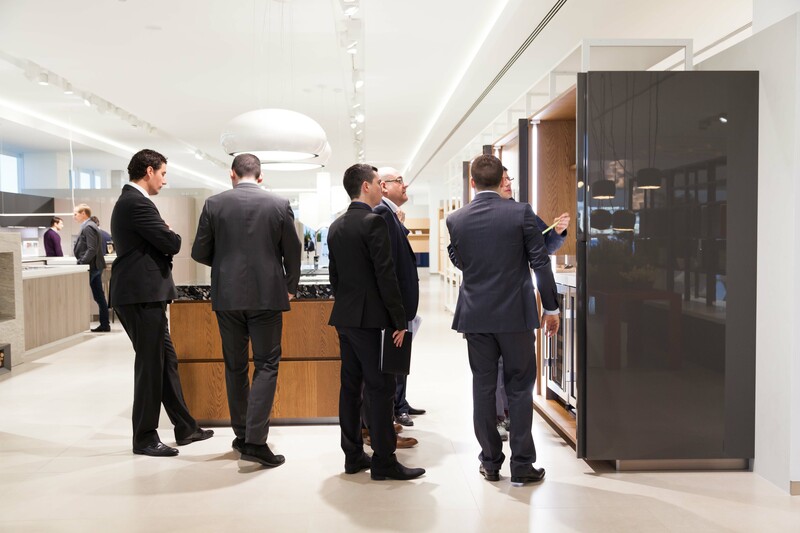 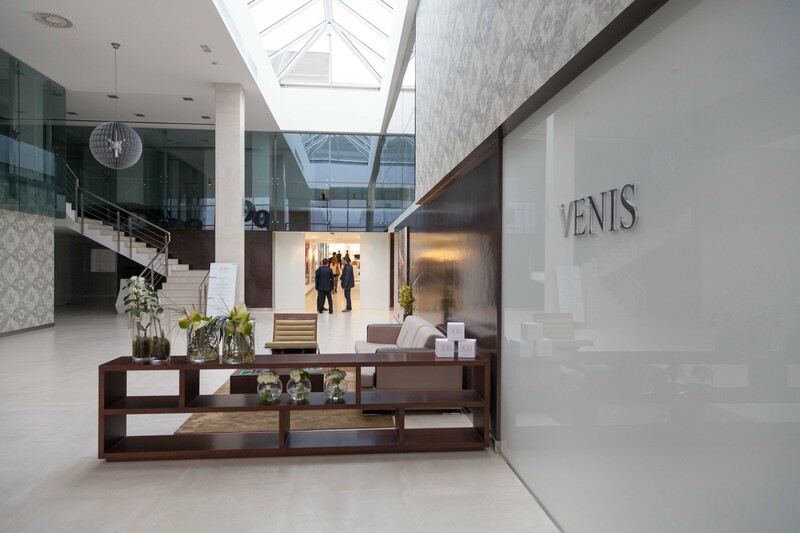 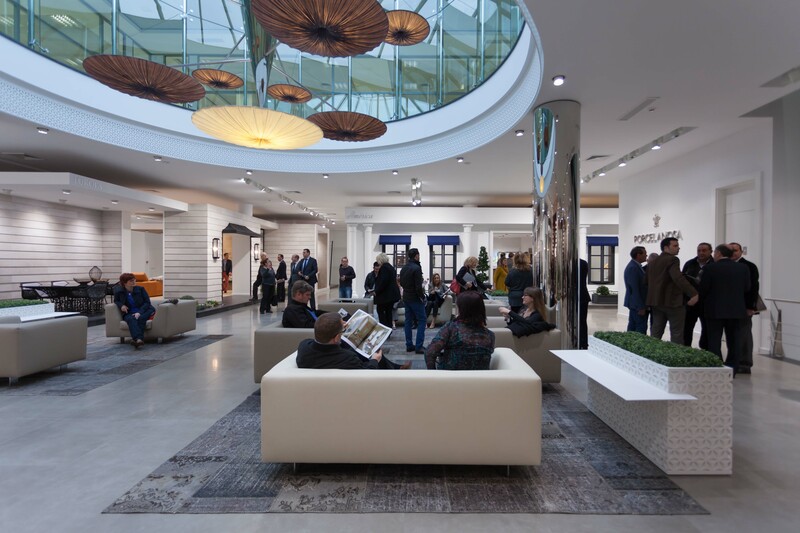 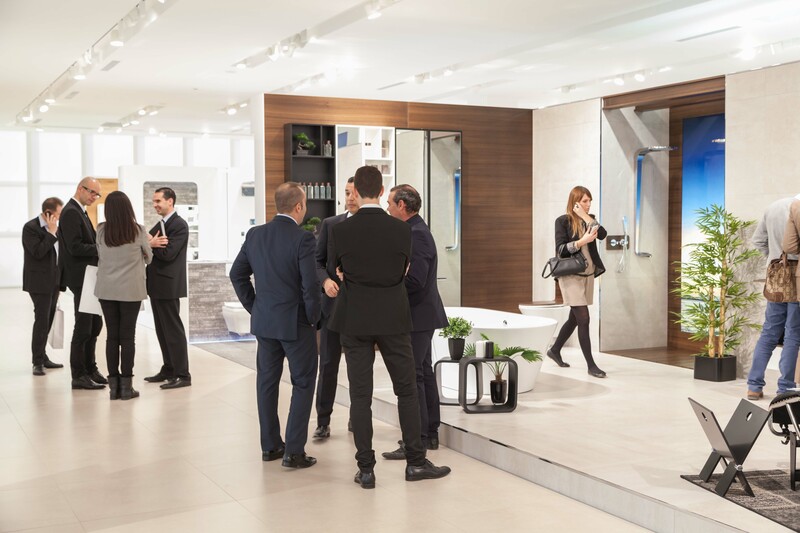 During the five days of the 21st International Exhibition, architects, decorators and interior designers from all over the world were able to learn at firsthand about the innovations of the Group’s eight companies in their renovated showrooms. 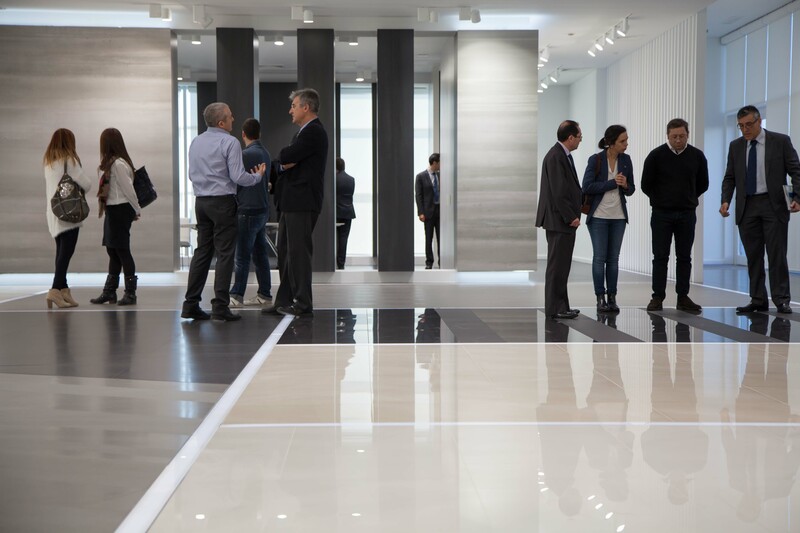 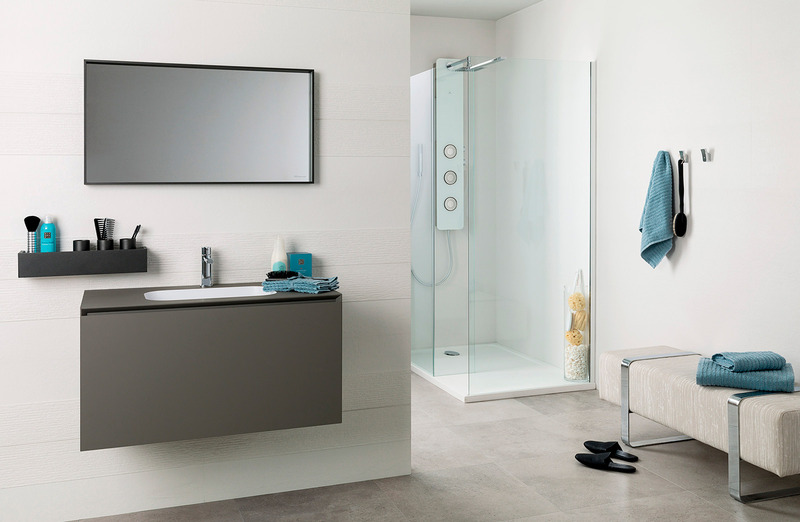 Discover the latest trends in ceramic floorings and coverings, high quality natural materials and avant-garde bathroom and kitchen furniture and fittings in the following video on the 21st PORCELANOSA Group International Exhibition.